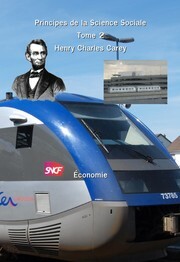 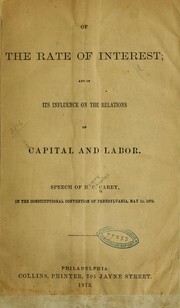 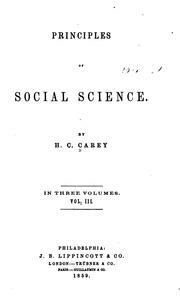 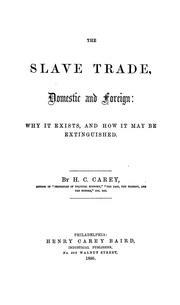 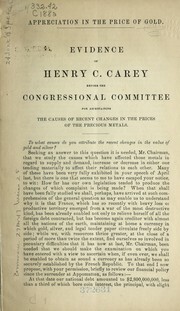 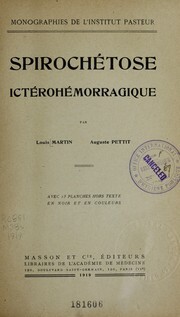 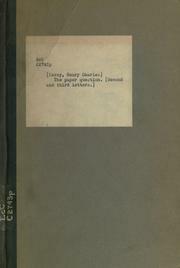 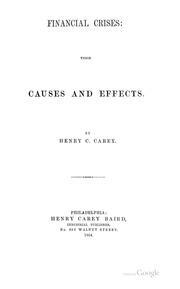 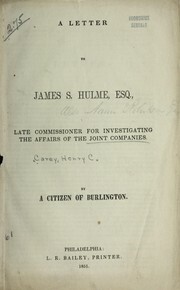 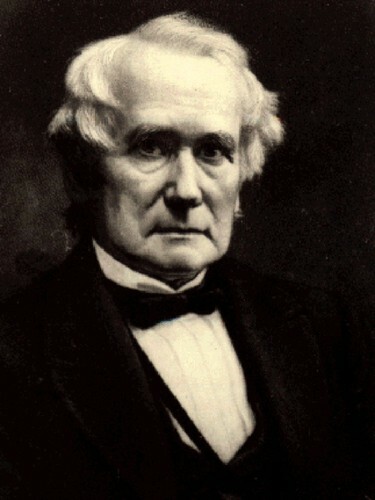 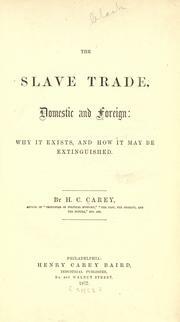 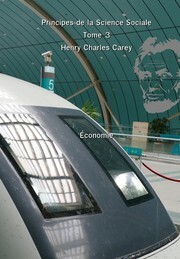 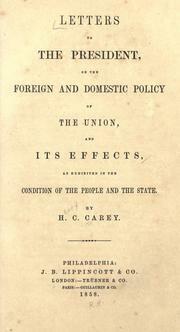 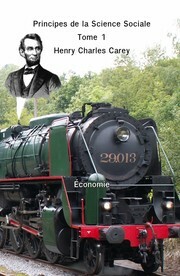 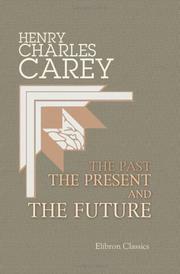 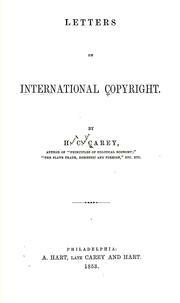 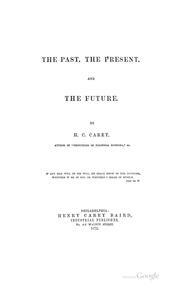 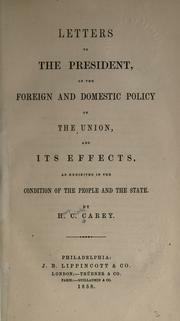 Carey is best known for the book The Harmony of Interests: Agricultural, Manufacturing, and Commercial (1851), which denigrates the "British System" of laissez faire free trade capitalism in comparison to the American System of developmental capitalism, which uses tariff protection and government intervention to encourage production and national self-sufficiency. 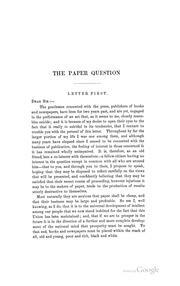 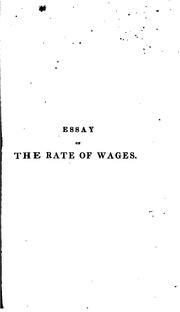 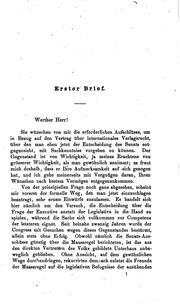 Essay on the Rate of Wages: With an Examination of the Causes of the .. 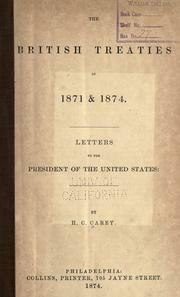 Letters to the President, on the Foreign and Domestic Policy of the Union ..
Reconstruction: Industrial, Financial, and Political: Industrial, Financial, and Political ..
Manual of Social Science: Being a Condensation of the "Principles of Social Science" of H.C ..
Are you sure you want to remove Henry Charles Carey from your list?